For over 10 years, Ashley Davis has been the Founding Educational Director of the Park Slope Schoolhouse. Prior to this position, she was the Educational Director of the Berkeley Carroll Child Care Center. Her career in Early Childhood Education began at the YAI/NYL Gramercy School, where she taught preschool-aged children with special needs. 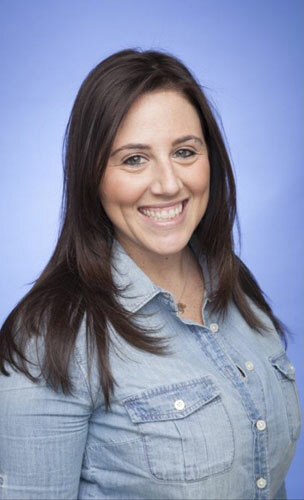 Ashley holds a BS from Syracuse University in Child Development, an MA from New York University in Early Childhood Special Education and Advanced Certification in Administration and Supervision from Hunter College. Ashley is an adjunct professor at Queens College, teaching Early Childhood Education at the graduate level, is on the Junior Board at New Alternatives for Children, an organization that provides services in support of birth, foster and adoptive families caring primarily for medically fragile children and lives in Manhattan with her adorable puppy, Minnie.